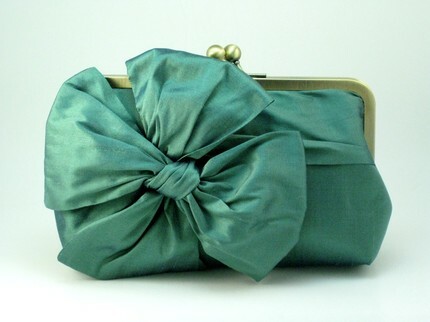 These clutches make my heart sing. Which one speaks to you? Oooh...me too, me too! Thanks for pointing me in their direction (and this is sort of a sarcastic thanks b/c it means I'll be spending money I don't have). Love them!! Check out the Leaves Clutch - how adorable!